While Canadian dairy farmers have been investing in our own farms for years, for the system to truly thrive in the future, our sector needs government investments today. 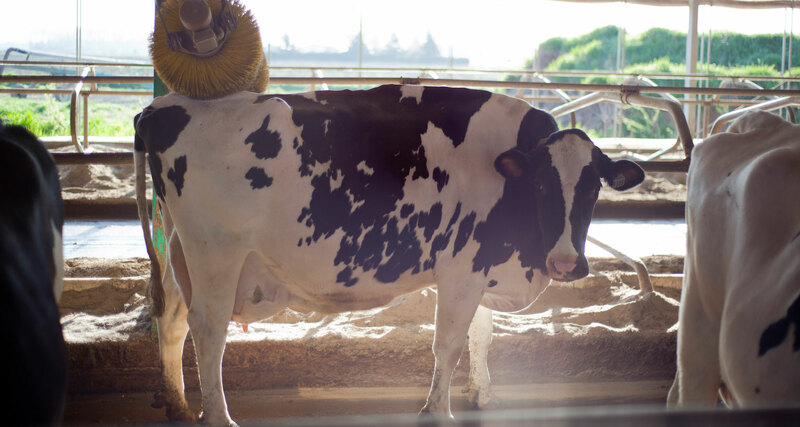 Sign up if you support investing in dairy sustainability! While Canadian dairy farmers have been investing in our own farms for years, for the system to truly thrive in the future, our sector needs government investments today. Unlike dairy farmers in other global jurisdictions which are often heavily subsidized, Canadian dairy farmers do not receive any direct government subsidies, and derive our returns directly from the market. To be clear, we are not asking for – nor do we desire – any government subsidy. We are simply asking for the government to make strategic investments that, combined with the substantial money already invested by the sector, will help to unlock our sector’s potential for future growth. These investments could help in many ways, including: implementing our on-farm sustainability initiative, proAction; improving our aging processing infrastructure; or in introducing more energy efficient technology for our farms or processing plants. In all cases, this money would be used to stimulate jobs and modernize the industry to pave the way for future growth. An investment into the dairy sector is an investment into the Canadian economy, which generates positive impacts across numerous other sectors. Farmers, Processors, and the Government all have a role to play. In April, DFC officially launched our sustainability initiative known as proAction. The proAction initiative includes national standards for milk quality, food safety, animal care, traceability, biosecurity, and the environment. We believe this program is vital to maintaining public trust and our social license to operate – but it comes at a significant financial cost to Canadian dairy farmers. In June 2015, DFC made a request to the previous government for an investment equal to 50% of the cost to implement proAction on Canadian dairy farms. We believe this would be a constructive way for the Canadian government to invest in a sustainable dairy industry. 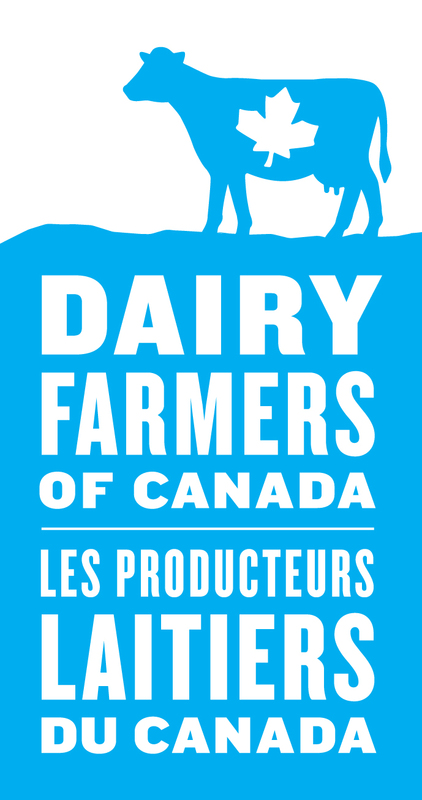 Sign up if you support Investments into Canada’s Dairy Sector!